Take a look at the different options for transportation to and from the island. Want our help to book? Just specify in the comments section of the booking form and we will contact you with further details. Since the airport has opened its International Terminals getting to Lombok has never been easier. 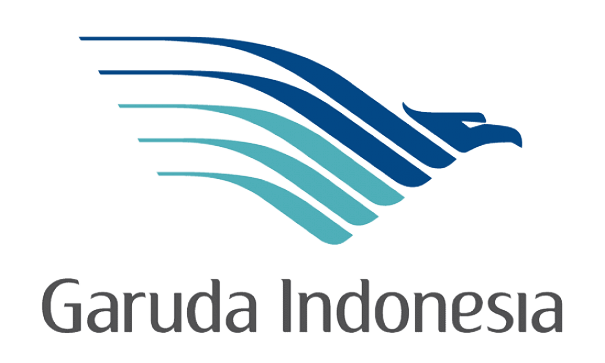 There are various companies operating daily flights from Bali and many other departure points. We provide an airport pickup/drop off service for IDR 400.000 to be paid directly to the driver. To confirm this please provide a time of arrival/departure, flight number and port of origin/destination in the booking form comments section or at reception 24h before your checkout. Upon request we can organize pick-up and drop-off from just about anywhere to anywhere in Lombok. Some of the most frequent routes include the below listed. We offer free boat transfer from Kores to Gili Asahan between 8am and 5pm. Between 5pm and 9pm there is an after-hours charge of IDR 150.000. We do not accept check-ins after 9pm due to our remote location. Please confirm this service by providing a time, address and contact for the pickup at least 24h in advance so we can arrange it for you. You can also book a drop off directly at reception 24h before check-out. 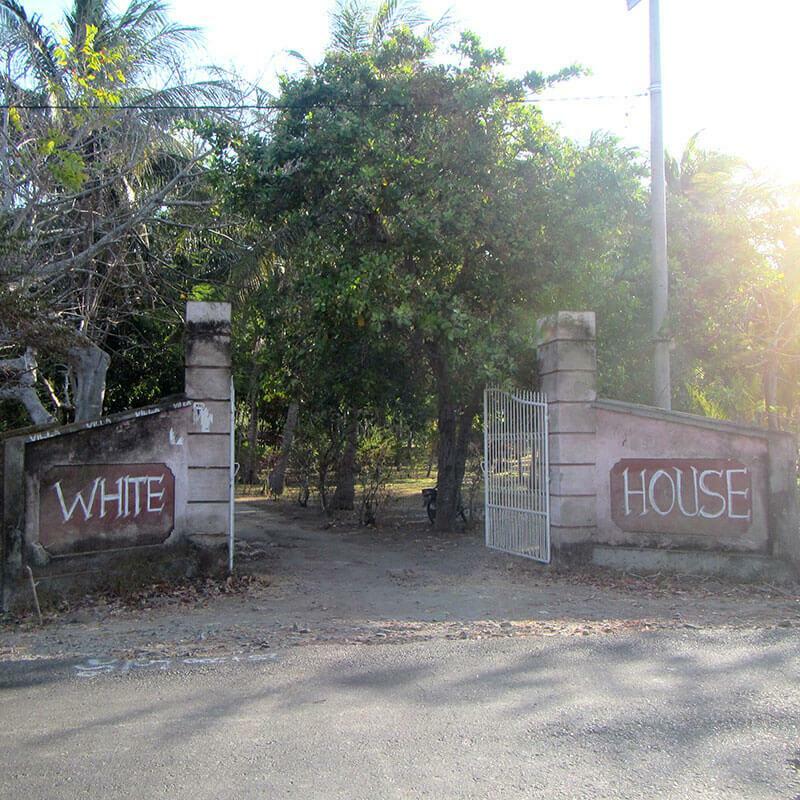 If you have your own car or motor bike simply type in the following address or coordinates into your GPS or get friendly with the locals and ask for directions to Pantai Kores, Desa Batu Putih, Lombok Barat. You can always contact us for further details. We offer free boat transfer from Kores to Gili Asahan between 8am and 5pm. Between 5pm and 9pm there is an afterhours charge of IDR 150.000. We do not accept check-ins after 9pm due to our remote location. A local resident of Kores offers his land as a safe parking spot and his guardianship for IDR 25.000 per night for a motorbike and IDR 50.000 for a car. The parking is close to the mainland access point at Kores beach. We provide free pickup there between 8am and 5pm daily, contact us with your arrival time to confirm this service. We take no responsibility for any kind of loss or damage. After 5pm prices are subject to an extra ‘after-hours’ fee. If you’re not in a rush and like to travel the local way there are ferries leaving every hour on the hour all day every day! We can arrange pickup/drop off in Lembar for IDR 300.000 to be paid directly to the driver. To confirm the pickup please contact us at least 24h in advance and send us aSMS when you are on the boat leaving Padang Bai. To confirm the drop off just provide a time by email or at reception 24h before your checkout. The perfect way to travel if you’re on a tighter schedule and don’t mind spending a little extra on transport that is well worth it! With the Gili Getaway fast boat you can reach us from Bali, Nusa Penida, Nusa Lembongan, Bangsal and the North Gilis in no time at all, whilst enjoying spectacular coastal views of this unique region of the Indonesian Archipelago. You will find complete details below where you can book simply by filling and submitting the availability request form provided. We can arrange a local taxi boat transfers to and from Gili Gede for the cost of IDR 200.000/boat to be paid directly to the boat driver (max capacity per boat is 4 pax). This journey takes around 20 minutes. To avoid unavailability we suggest to book as soon as possible! We have discontinued our free pick up to create job opportunities and empower the local community. The fast boat company offers free Air-conditioned hotel transfers in Bali to/from The Serangan Harbor – Kuta, Jimbaran, Sanur, Nusa Dua, Seminyak, Legian, Denpasar and Airport. Additional charge is applied to other areas. Some other places not mentioned below may have extra charges. Price will be quoted upon booking inquiry.  With this disclaimer Gili Asahan Eco Lodge and Restaurant staff members and the establishment hereby declare that we shall not be accountable in any way for any incidences or inconveniences caused by the transportation arranged through us. The transport providers operate individually from us as separate businesses which we engage to help our guests reach us. Individual terms and conditions apply for each service; you can find these on the respective websites. Please find below the estimated travel times and the cost per person when travelling as a couple from Seminyak area. The following are rough estimations designed to help you plan your travels and cannot be guaranteed by us as we do not personally provide the services but only facilitate the booking for you. The fast boat company offers free Air-conditioned hotel transfers in Bali to/from The Serangan Harbor – Kuta, Jimbaran, Sanur, Nusa Dua, Seminyak, Legian, Denpasar and Airport. Additional charge is applied to other areas. Price will be quoted upon booking enquiry. We can arrange a local boat taxi from Gili Gede to us (20 minutes ride) after the ticket has been confirmed. You will find all the information about prices and schedules here where you can make the booking by filling in the form and submitting it. I will follow up with availability and confirmation details. You can find great flights on traveloka.com or book directly through the airlines websites; Garuda, Wings and Lion Air. Traveloka does not accept payments with international debit cards,but you can choose to pay at Indomart of Alfamart which are franchise drugstores that you will find around every corner of Bali, they give you some time to make the payment in this way. Or you can ask you hotel to help you find an agent nearby. We provide an airport pickup service for IDR 400.000 to be paid directly to the driver, to confirm this please provide a time of arrival, flight number and port of origin in the booking form comments section. The driver will be waiting for you at the main exit with a sign with your name on. We offer free boat transfer from Kores to Gili Asahan between 8am and 5pm. Extra charge of 150.000 IDR between 5pm and 9pm. Please make sure your flight lands before 6pm as we don’t accept later checkins. Should there be delays without advanced notice the driver will request and additional IDR 100.000 per hour he is made to wait at the airport. With Garuda this is almost never an issue. 3) SLOW FERRY– from Padangbai, Bali to Lembar, Lombok. You will have to arrange your own driver to Padangbai, perhaps your current hotel can help with that. We can arrange a pickup in Lembar for IDR 300.000. You will be asked to sms us when you leave Padangbai so we can estimate an arrival time in Lembar to coordinate the pickup. We offer free boat transfer from Kores to Gili Asahan between 8am and 5pm. Extra charge of 150.000 IDR between 5pm and 9pm. Please make sure your flight lands before 6pm as we don’t accept later check-ins. Please find below the estimated travel times and the cost per person when travelling as a couple to Seminyak area. The following are rough estimations designed to help you plan your travels and cannot be guaranteed by us as we do not personally provide the services but only facilitate the booking for you. We can arrange a local boat taxi from Gili Asahan to Gili Gede (20 minutes ride) after the ticket has been confirmed. You will find all the information about prices and schedules here where you can make the booking by filling in the form and submitting it. We will follow up with availability and confirmation details. The fast boat company offers free dropoff to Seminyak, Kuta, Denpasar, Sanur, Umalas, Canggu Plaza and the Airport. A drop off can be arranged at any location for extra charges depending on the address, these are stated in the link provided below. You can find great flights on traveloka.com or book directly through the airlines websites; Garuda, Wings and Lion Air. They do not accept payments with international debit cards, but you can choose to pay at Indomart of Alfamart which are franchise drugstores that you will find around every corner in Indonesia, they give you some time to make the payment in this way. We will gladly arrange a driver drop off to the airport for IDR 400.000 to be paid to the driver directly. You should contact your hotel in Bali to book an airport pickup on the other side. We suggest to leave Gili Asahan 3,5 hours before the departure time. NB: Please book the ticket before coming to the island as our internet is not reliable. We can arrange a drop off in Lembar for IDR 300.000. There is a ferry leaving every hour on the hour, the price is IDR 44.000 per person on foot; you can buy the tickets at the harbor ticket offices. You will have to arrange transport from Padang Bai, Bali to your onward destination. Please find below the estimated travel times and the cost per person when travelling as a couple from Ubud area. The following are rough estimations designed to help you plan your travels and cannot be guaranteed by us as we do not personally provide the services but only facilitate the booking for you. The fast boat company offers pickup in Ubud for 275/325.000 IDR depending on the address, the pick up in Ubud is early morning. Additional charge is applied to other areas. Price will be quoted upon booking enquiry. We can arrange a local boat taxi from Gili Gede to us (20 minutes ride) after the ticket has been confirmed. You will find all the information about prices and schedules on our website www.giliasahan.com/fast-boat where you can make the booking by filling in the form and submitting it. I will follow up with availability and confirmation details. 2) FLIGHT– from DPS Ngurah Rai International Airport Denpasar Bali to LOP Lombok Praya International Airport. The driver will be waiting for you in front of CFC (a fast food restaurant that looks like KFC). Just go out from the main exit and turn left. 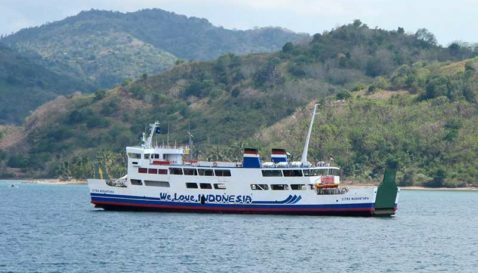 3) SLOW FERRY– from Padang Bai Bali to Lembar Lombok. You will have to arrange your own driver to Padang Bai, perhaps your current hotel can help with that. We can arrange a pickup in Lembar for IDR 300.000. You will be asked to sms us when you leave Padang Bai so we can estimate an arrival time in Lembar to coordinate the pickup. Please find below the estimated travel times and the cost per person when travelling as a couple to Ubud area. The following are rough estimations designed to help you plan your travels and cannot be guaranteed by us as we do not personally provide the services but only facilitate the booking for you. We can arrange a local boat taxi from Gili Asahan to Gili Gede (20 minutes ride) after the ticket has been confirmed. You will find all the information about prices and schedules here where you can make the booking by filling in the form and submitting it. We will follow up with availability and confirmation details. The fast boat company offers drop-off to Ubud for 275.000-325.000 IDR depending on the address. Please find below the estimated travel times and the cost per person when travelling as a couple from Sanur area. The following are rough estimations designed to help you plan your travels and cannot be guaranteed by us as we do not personally provide the services but only facilitate the booking for you. The fast boat company offers free pickup in Sanur upon request and with the submission of a hotel name, address and contact number. Additional charge is applied to other areas. Price will be quoted upon booking enquiry. You can find great flights on traveloka.com or book directly through the airlines websites; Garuda, Wings and Lion Air. Traveloka does not accept payments with international debit cards,but you can choose to pay at Indomart of Alfamart which are franchise drugstores that you will find around every corner of Bali, they give you some time to make the payment in this way. Or you can ask you hotel to help you find an agent nearby. You will need to arrange your own transport to Bali Airport. We provide an airport pickup service in Lombok for IDR 400.000 to be paid directly to the driver, to confirm this please provide a time of arrival, flight number and port of origin in the booking form comments section. 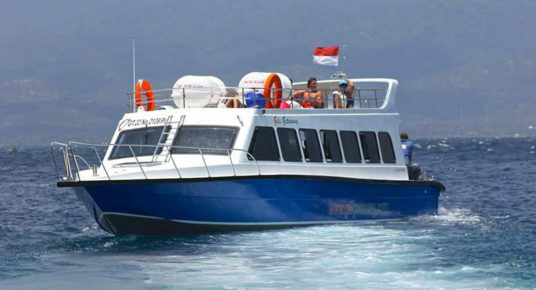 4) SLOW FERRY– from Padang Bai Bali to Lembar Lombok. Please find below the estimated travel times and the cost per person when travelling as a couple to Sanur area. The following are rough estimations designed to help you plan your travels and cannot be guaranteed by us as we do not personally provide the services but only facilitate the booking for you. We can arrange a local boat taxi from Gili Asahan to Gili Gede (20 minutes ride) after the ticket has been confirmed. You will find all the information about prices and schedules here where you can make the booking by filling in the form and submitting it. We will follow up with availability and confirmation details. The fast boat company offers free drop-off in Sanur, please provide an address to book & confirm this service. You can find great flights on traveloka.com or book directly through the airline’s websites; Garuda, Wings and Lion Air. They do not accept payments with international debit cards, but you can choose to pay at Indomart of Alfamart which are franchise drugstores that you will find around every corner in Indonesia, they give you some time to make the payment in this way. We will gladly arrange a driver drop off to the Lombok airport for IDR 400.000 to be paid to the driver directly. You should contact your hotel in Bali to book an airport pickup on the other side. We suggest to leave Gili Asahan 3,5 hours before the departure time. We can arrange a drop off in Lembar for IDR 300.000. There is a ferry leaving every hour on the hour, the price is IDR 44.000 per person on foot; you can buy the tickets at the harbor ticket offices. You will have to arrange transport from Padang Bai, Bali to your onward destination in Sanur, most hotels in Bali are able to arrange this for you with advanced notice. From Sengiggi by road it is a 2,5 hour drive for IDR 500.000 to be paid directly to the driver. You can confirm this transfer by providing a time, address and contact number for the pickup location at least 24h before you check-in. Upon request we can organize pick-up from just about anywhere in Lombok. You can confirm this transfer by providing a time, address and contact number for the pickup location at least 24h before you checkin. From Bangsal you can either reach us by car or by fast boat. We can help you book both kinds of transfer. 1) By road it is a 3 hour drive for IDR 600.000 to be paid directly to the driver. You can confirm this transfer by providing a time, address and contact number for the pickup location at least 24h before you check-in. 2) By fast boat to Gili Gede, a neighboring island, its takes around 30 minutes. We can arrange a local taxi boat pickup at Gili Gede for IDR 200.000/boat to be paid directly to the driver. This journey takes about 15 minutes. From Gili Asahan you can either reach Sengiggi by car. By road it is a 2,5-hour drive for IDR 500.000 to be paid directly to the driver. You can confirm this transfer by providing a time, address and contact number for the drop off location at least 24h before your checkout. Upon request we can organize drop off to just about anywhere in Lombok. You can confirm this transfer by providing a time, address and contact number for the pickup location at least 24h before your check-out. From Gili Asahan you can either reach Bangsal by car or by fast boat. We can help you book both kinds of transfer. By road it is a 3-hour drive for IDR 600.000 to be paid directly to the driver. You can confirm this transfer by providing a time, address and contact number for the drop off location at least 24h before your checkout. By fast boat from Gili Gede, a neighboring island, its takes around 30 minutes. We can arrange a local taxi boat to Gili Gede for IDR 200.000/boat to be paid directly to the driver. This journey takes about 15 minutes. To reach us from Gili Meno you will need to take a local taxi boat to either one of the 2 neighboring islands; Gili Air or Gili Trawangan. There is a daily fast boat from Gili Trawangan and Gili Air going to a neighboring island called Gili Gede. From Gili Gede to Gili Asahan we can arrange a local taxi boat transfer for a separate fee of IDR 200.000/boat to be paid directly to the driver. The fast boat takes around 45 minutes. You will find all the information about prices and schedules here where you can make the booking by filling in the form and submitting it. I will follow up with availability and confirmation details. Coming from Gili Meno you can reach us just as easily by taking a scenic road trip down the West coast of Lombok with spectacular ocean views and pretty little islands dotted along the way. Start by taking one of the local boats from Gili Meno to Bangsal Harbor from there we can send a private car pickup for IDR 600.000 to be paid directly to the driver. The drive takes approximately 3 hours, we will need to know your time of arrival at Bangsal to arrange the pickup, please confirm this service by providing this information at least 24h before checkin. The car will drop you off at Pantai Kores where we offer free boat transfers to the island from 9am to 5pm daily. There is a daily fast boat from Gili Trawangan and Gili Air going to a neighboring island called Gili Gede. From Gili Gede to Gili Asahan we can arrange a local taxi boat transfer for a separate fee of IDR 200.000/boat to be paid directly to the driver. The fast boat takes around 45 minutes. You will find all the information about prices and schedules here where you can make the booking by filling in the form and submitting it. I will follow up with availability and confirmation details. Coming from Gili Trawangan or Gili Air reach us just as easily by taking a scenic road trip down the West coast of Lombok with spectacular ocean views and pretty little islands dotted along the way. Start by taking one of the local boats from Gili Trawangan or Gili Air to Bangsal Harbor from there we can send a private car pickup for IDR 600.000 to be paid directly to the driver. The drive takes approximately 3 hours, we will need to know your time of arrival at Bangsal to arrange the pickup, please confirm this service by providing this information at least 24h before checkin. The car will drop you off at Pantai Kores where we offer free boat transfers to the island from 9am to 5pm daily. There is a daily fast boat from a neighboring island called Gili Gede to Gili Trawangan and Gili Air. From Gili Asahan to Gili Gede we can arrange a local taxi boat transfer for a separate fee of IDR 200.000/boat to be paid directly to the driver. The fast boat takes around 45 minutes. You will find all the information about prices and schedules here where you can make the booking by filling in the form and submitting it. I will follow up with availability and confirmation details. To reach Gili Meno from Gili Asahan you can catch the daily fast boat from Gili Gede to Gili Air or Gili Trawangan. Then from Gili Trawangan or Gili Air you can take one of the many local taxi boats across to Gili Meno, only a short ride away. You can find further details and make the booking request here. From Gili Asahan to Gili Gede we can arrange a local boat taxi for IDR 200.000/boat to be paid directly to the driver. From Nusa Lembongan you can reach us by Gili Getaway fast boat to a neighboring island; Gili Gede. You will need to arrange your own way to the Gili Getaway offices at the Nusa Lembongan Harbor by check in time. We can arrange a local boat taxi from Gili Gede to us (20 minutes ride) after the ticket has been confirmed. You will find all the information about prices and schedules here where you can make the booking by filling in the form and submitting it. We will follow up with availability and confirmation details. To see the location of the harbour in Nusa Lembongan click here. You can reach Nusa Lembongan from Gili Asahan by Gili Getaway Fast boat, departing from the neighboring island of Gili Gede. We can arrange a local boat taxi from Gili Asahan to Gili Gede (20 minutes ride) after the ticket has been confirmed. You will need to arrange your own way from the Harbor to your hotel on Nusa Lembongan. You can book directly at our reception during your stay with us or if you prefer to book in advance you will find all the information about prices and schedules here where you can make the booking by filling in the form and submitting it. We will follow up with availability and confirmation details. 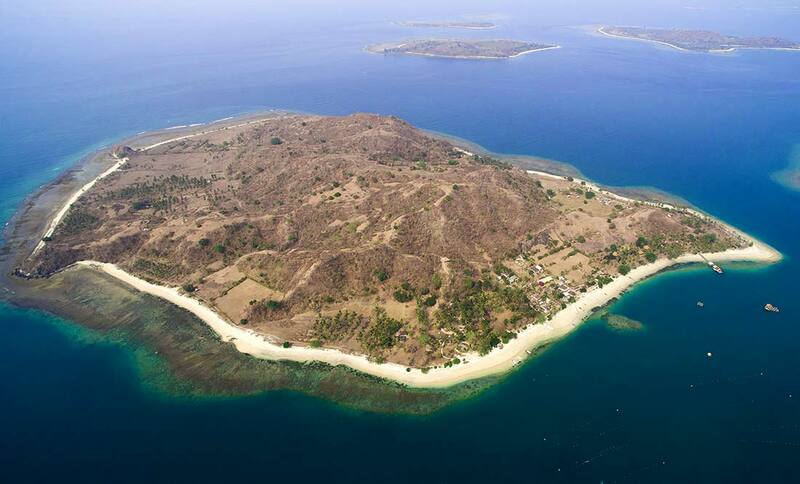 From Nusa Penida you can reach us by Gili Getaway fast boat to a neighboring island; Gili Gede. 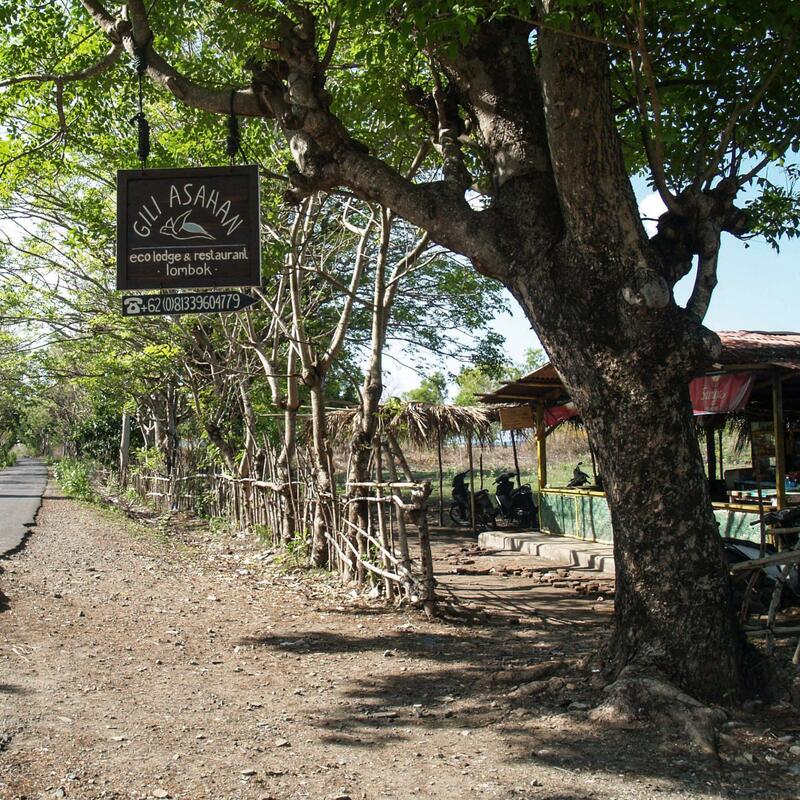 You will need to arrange your own way to the Gili Getaway offices at the Nusa Penida Harbor by check in time. We can arrange a local boat taxi from Gili Gede to us (20 minutes ride) after the ticket has been confirmed. You will find all the information about prices and schedules here where you can make the booking by filling in the form and submitting it. We will follow up with availability and confirmation details. To see the location of the harbour in Nusa Penida click here. You can reach Nusa Penida from Gili Asahan by Gili Getaway Fast boat, departing from the neighboring island of Gili Gede. We can arrange a local boat taxi from Gili Asahan to Gili Gede (20 minutes ride) after the ticket has been confirmed. 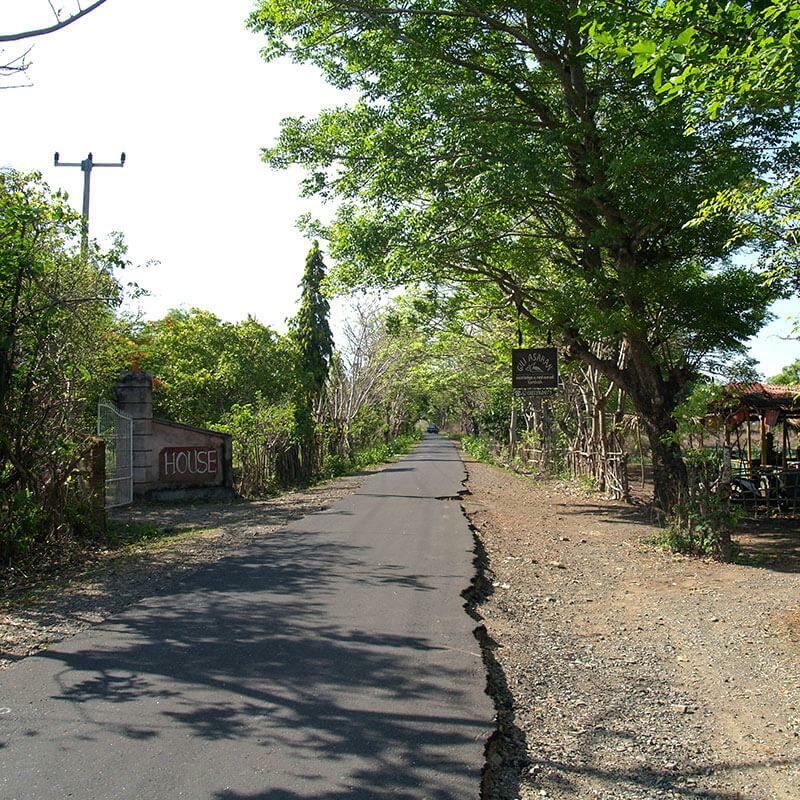 You will need to arrange your own way from the Harbor to your hotel on Nusa Penida. You can book directly at our reception during your stay with us or if you prefer to book in advance you will find all the information about prices and schedules here where you can make the booking by filling in the form and submitting it. We will follow up with availability and confirmation details.